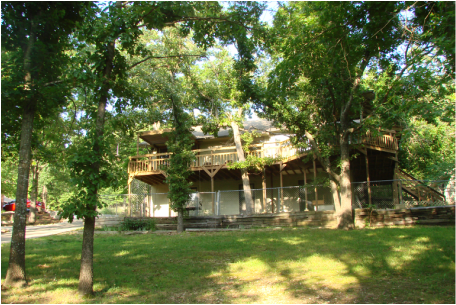 The Tree House is a 2,000 square foot home , has huge deck, 3 bedrooms and easy access to Beaver Lake. Fully equipped kitchen, washer and dryer, Direct TV, grill, and all linens. The only things that you need to bring are the food items that you want to fix.